Save $0.58 on Your Order with Advantage Today! New Larger Size Box with 50% More Cereal! 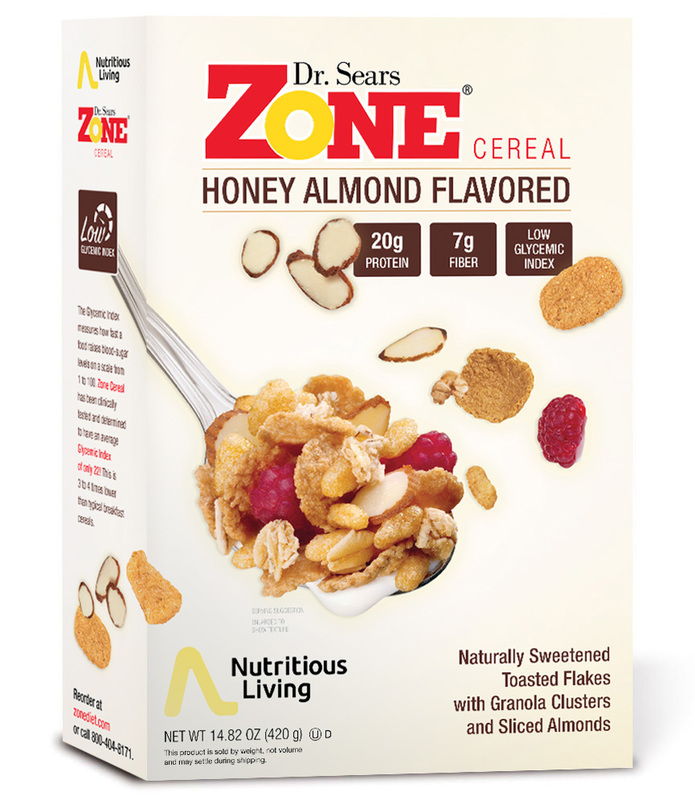 Zone Honey Almond Cereal contains naturally sweetened toasted flakes with clusters of granola and sliced almonds. 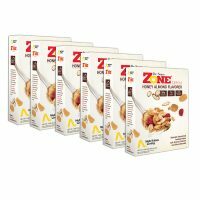 Zone cereal is nutritious and delicious and balanced with protein, complex carbs, and essential fats to support healthy blood sugar and appetite suppression. The Glycemic Index measures how fast a food raises blood-sugar levels on a scale from 1 to 100. 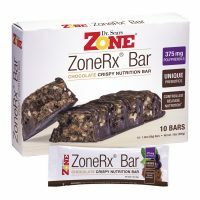 Zone Cereal has been clinically tested and determined to have an average Glycemic Index of only 22! This is 3 to 4 times lower than typical breakfast cereals. Eating breakfast is important. It improves concentration, problem-solving ability, mental performance, memory, and mood. After fasting for hours during sleep your ability to control blood sugar levels is at its lowest point. The ideal breakfast should contain at least 25 grams of protein balanced with low glycemic load carbohydrates to promote appetite suppression for the next five hours. This is the 1st time I bought the cereal. I really like the taste and clusters. I bought a case (6 boxes) cuz they are small boxes. Delicious cereal with quick delivery. I quickly became addicted to it despite the high shipping charge, being from Canada. My international rep Patty Tampone is extremely pleasant and a joy to deal with. I am unable to find how many bocks per serving.